David started out as a personal trainer working part-time while playing college football. Even though playing in the NFL was David’s ultimate dream and goal, that did not happen for him. He continued on as a full-time trainer. The turning point in David’s life was meeting Todd Durkin. He wanted to train the football players and inspire people to greatness, and worked his way up to branching off and eventually starting his own facility. What are the biggest challenges businesses in this field are facing today? 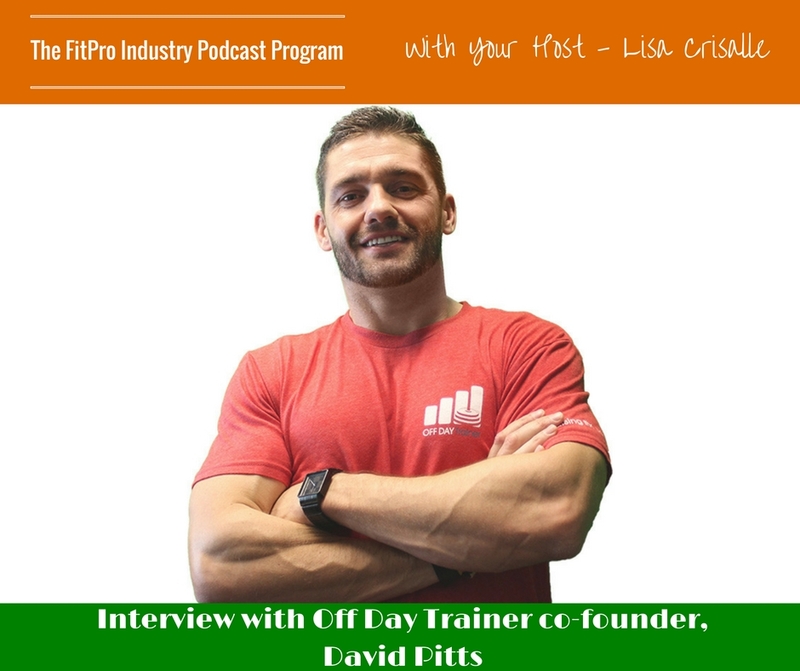 David says the biggest challenge he sees fitness professionals have is being able to have influence over their client’s health and diet outside of the regular training hours. How did you evolve your challenge into a business? Where David was struggling with keeping his clients motivated, he would come up with a workout plan and use text messages as a notification and accountability tool. When he had a simple task for clients to do, he would text them, which increased the chances of them doing it. As well, but sending it by text, everybody would see it and respond. How did Off Day Trainer grow from this? As David was serving his clients personally through text messages, he found that the more clients he obtained the harder it was for him to follow through with the motivational texts. David teamed up with one of his long-term clients, who is also a CEO of a text messaging company. Together they developed a system to automate personalized text messages to continue supporting his clients and creating more time for training sessions. What has been the biggest challenge of growing this part of your business? 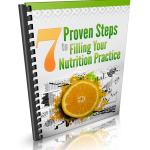 David says because his system is so unique the challenge is really getting his clients to understand this system is to help trainers grow and impact more lives. 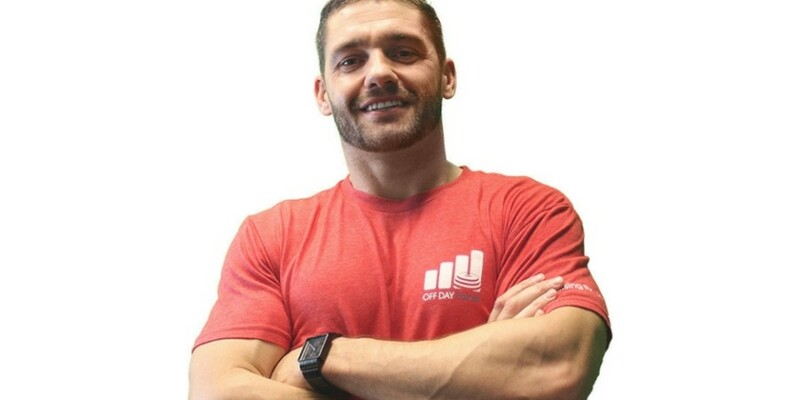 The ideal client for David is a health and fitness professional who is also in the entrepreneur mindset, and passionate about helping people. TEXT the word PODCAST to 56955 for David’s offer!